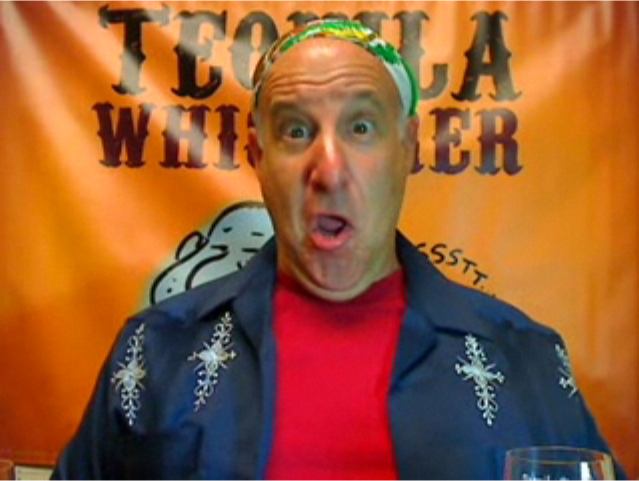 Tequila Whisperer™ – Gourmet Tequila Tasting & More! TahonaEdit 01 from Lippy on Vimeo. LunaEdit 05 from Lippy on Vimeo. G&SEdit 01 01 from Lippy on Vimeo. Would you drop everything to pack up and spend 2 years in Tequila, MX? Think hard about that proposition, friends. Because Lippy’s guests on this episode were Scarlet & Grover Sanschagrin of TasteTequila.com. Two years ago this intrepid couple sold everything in their San Francisco apartment and moved to the heart of the tequila-producing region of Jalisco, MX. They didn’t move for their work, they moved to get closer to the CORE of their passion: TEQUILA!